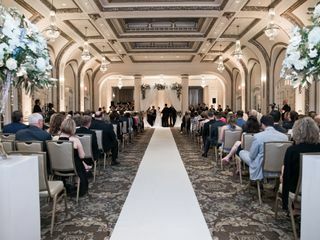 Make all of your wedding dreams come true at Hotel Blackhawk, an elegant and classic wedding venue in Davenport, Iowa. 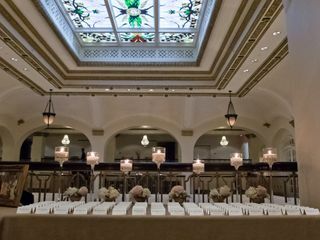 This historic city landmark, which was first opened in 1915, and has played host to presidents, socialites and celebrities alike, will provide a timeless, stunning background to your special day as you celebrate with all those you love and hold dear. 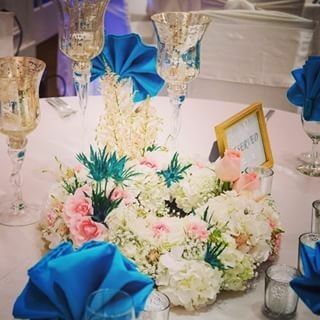 Their commitment to genuine hospitality combined with beautiful, modern decor and amenities is just the thing to add a touch of sparkle and sophistication to your special day. 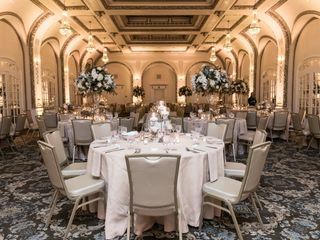 At Hotel Blackhawk, four unique spaces will cater to your particular needs whether you’re planning a lavish celebration or an intimate gathering. 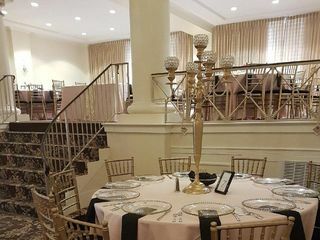 Located on the top level of the hotel, Club Davenport boasts picturesque river views for those desiring a touch of romance on their night, and can fit up to 50 guests. The Bettendorf Room is small and stylish, ideal for those celebrating among close friends and family. 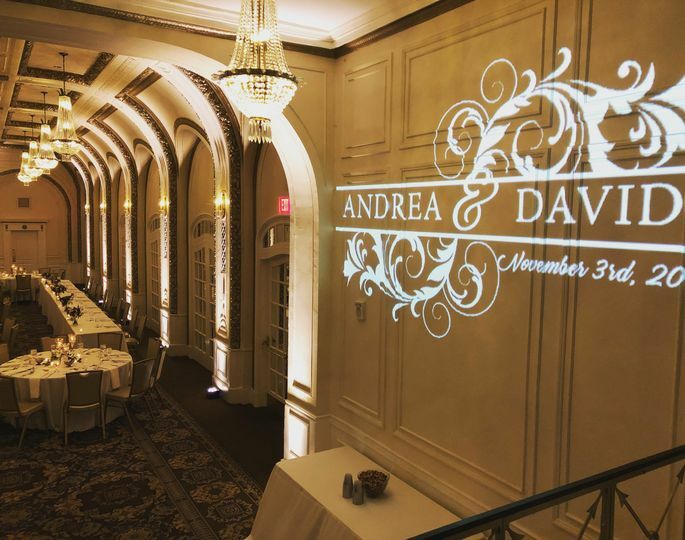 The Davenport Room offers 2000 square feet of beautiful space that can accommodate up to 100 for seated dinner. 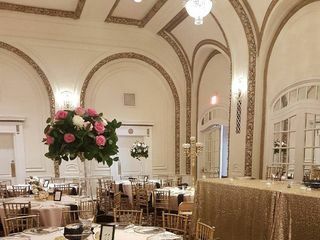 The luxurious Gold Room has been meticulously restored to its original grandeur, and couples can gather up to 200 of their loved ones in this elegant space. 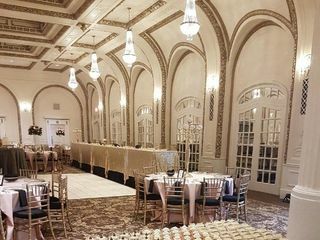 The Davenport Room and Gold Room can also be combined to seat up to 300. 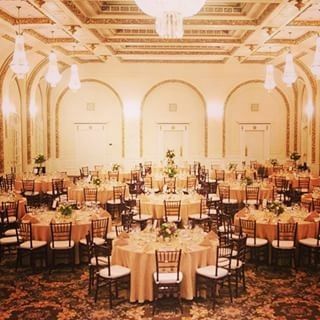 The Hotel Blackhawk is the perfect place for your engagement party, rehearsal dinner, ceremony, and wedding reception. 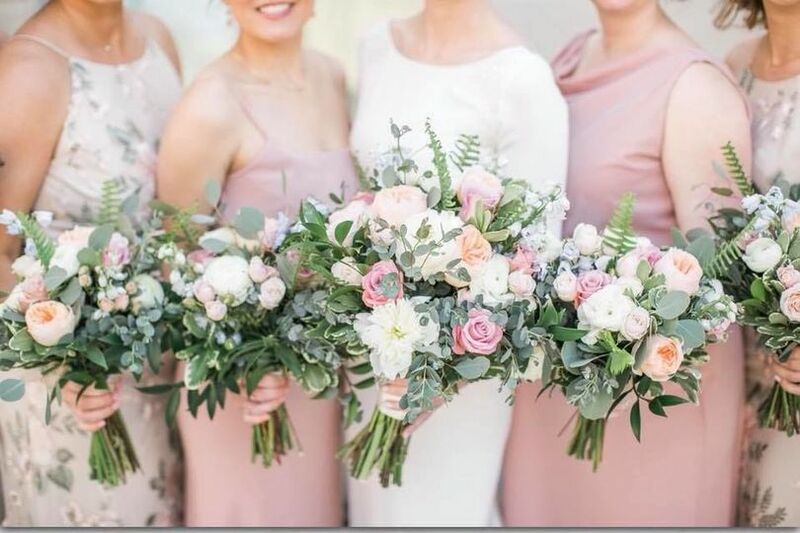 For guests wanting to extend their stay, accommodations are available, and a bridal suite is provided for your day-of needs. 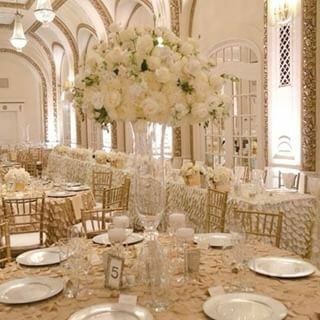 Their staff will take care of setup and clean up, and they provide event planning and rental services as well. This recently renovated historic hotel is romantically located just a few blocks from the Mississippi River. Hotel Blackhawk offers easy access to the Quad Cities, and is within walking distance of the Adler Theatre, RiverCenter, and Figge Art Museum. 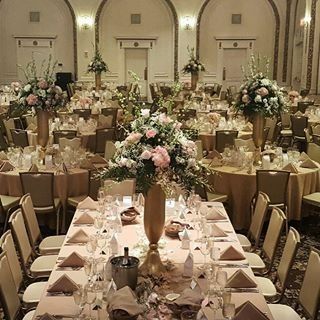 My wife and I were married at St. Anthony's Catholic Church in Davenport, Iowa, in late October of 2017 and we had the pleasure of booking Hotel Blackhawk for our 150 person reception, guest accommodation, and general "headquarters" for the weekend. Yes, I fully expected our wedding to be a great event but Hotel Blackhawk effectively blew away my expectations. I cannot compliment the staff--including our wedding coordinator, Kaitlin Clevenger--enough. The staff was professional, friendly, prompt, and accommodating. The reception menu was catered to our preferences and the food was delicious. 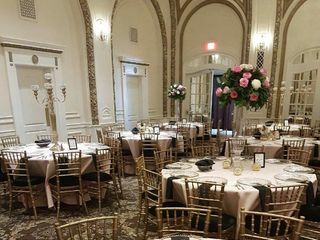 Due to the service, and of course, the beauty of the historic hotel, we continue to get great feedback from our guests about the weekend months after the reception. Kaitlin went above and beyond for my wife and the entire wedding party throughout the process. Knowing that we had such a sharp, interested wedding coordinator really allowed us (but most importantly, my bride) to enjoy the big day. Our band even made a point to compliment Kaitlin on how great she was to work with. I simply cannot recommend Hotel Blackhawk enough. What an outstanding wedding it turned out to be. The compliments and excellent feedback by our guests were flying all night long. The hotel and staff was a 5 STAR CLASS ACT. We received no complaints by any guests about their rooms, dinner, or anything else. From the time we arrived to the time we departed, the hotel was spot-on. The gentleman who handle the breakfast buffet the next day was fantastic. He worked so hard at making sure the room was prepped, used plates were cleared from tables, and always checked with us to see if we needed anything and were satisfied. We ended up with more people than expected so he brought in another table with additional chairs to handle the overflow. Everybody showed up within the first half hour. UGH! The food was delicious and kept warm. Thank you for that. 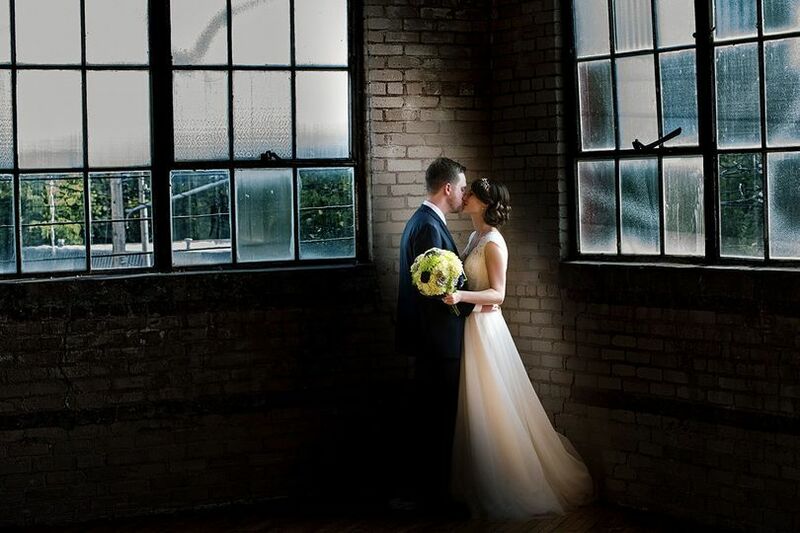 Most of all, we want to thank Kaitlin Clevenger for coordinating this wedding. Kaitlin is also 5 STAR CLASS ACT. Her focus on getting everything right and to our satisfaction was exceptional. Outstanding individual who got it all right. There is nothing we would ever change or do differently. The memories we now have are joyous and satisfying. Extremely appreciative. Thank you Kaitlin and the Hotel Blackhawk Group. This is an awesome place to have your wedding. 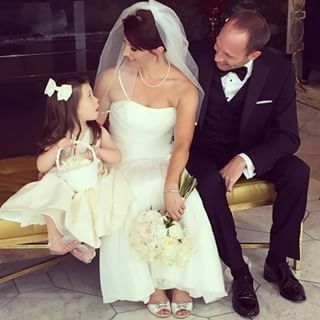 My daughters wedding was last weekend. 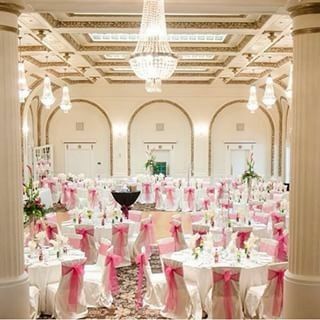 The venue is classic, beautiful and the hotel staff is in very accommodating. 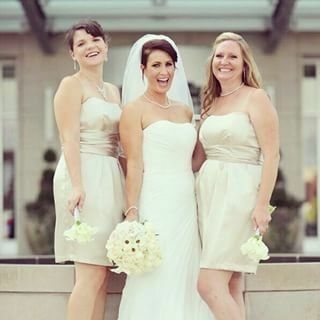 Kaitlin, our wedding planner, made the entire experience easy and wonderful. 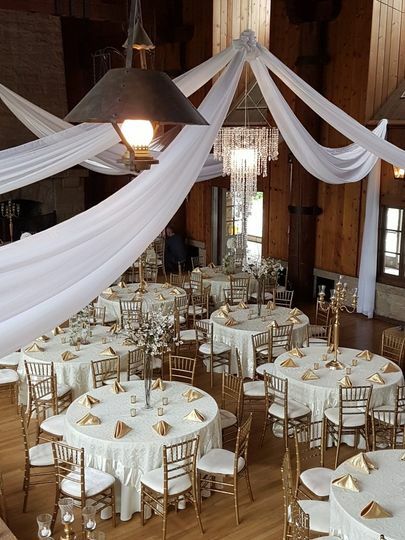 If you are looking for a place for your reception, this is it. 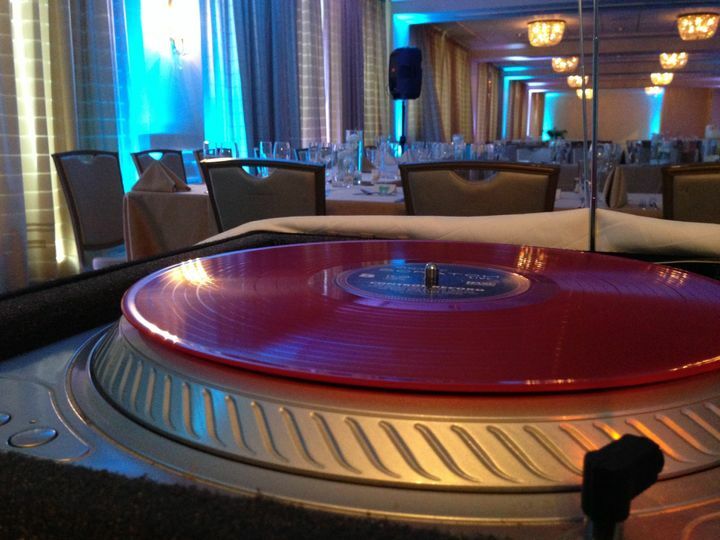 We love playing events at Hotel Blackhawk. 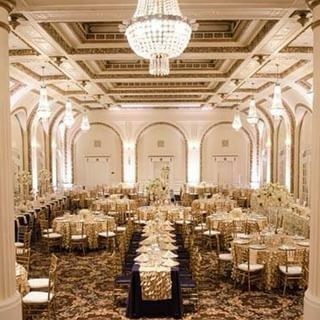 We have performed in the Gold Room to many times to count over the years. This is one of the most beautiful reception halls in the area. The rooms natural contours makes it stand out like few others do when dressed with up-lighting. Great staff and a lot of options for event setup.